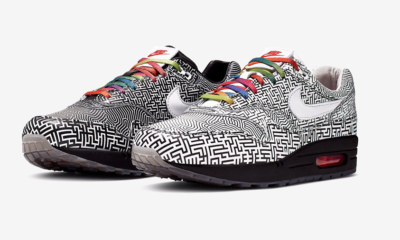 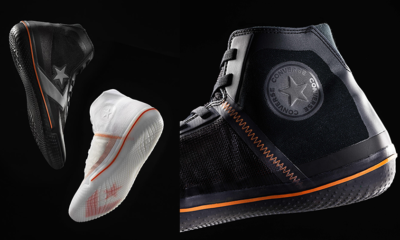 Nike and Jerry Lorenzo has recently unveiled the second chapter of Fear of God Collection, which features the Nike Air Fear of God Raid and the Nike Air Fear of God Moccasin, as well as previewing two vibrant colorways of the Nike Air Fear of God 1. 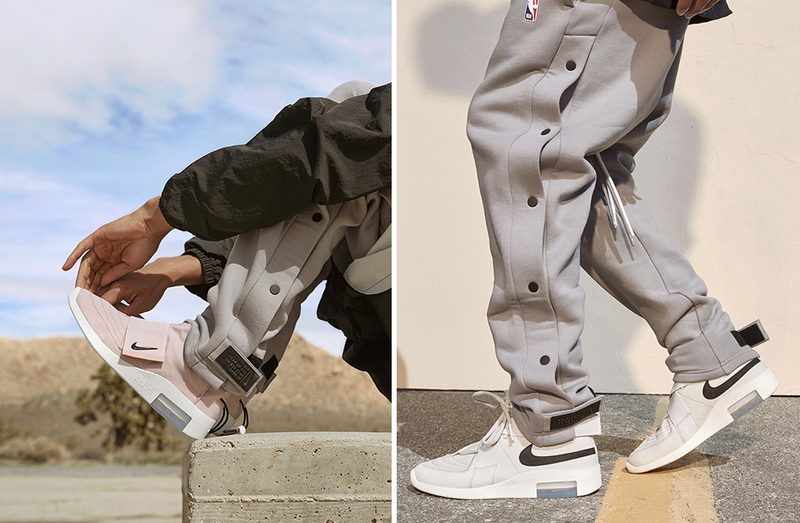 As the lead element of the second Nike Air Fear of God release, the Nike Air Fear of God Raid, extends the notion of spirit from the court to the larger cultural milieu around the game. 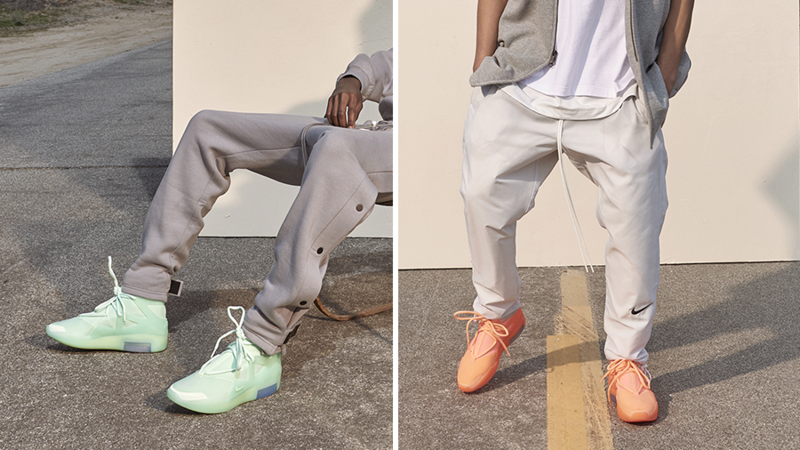 Look out for the Nike Air Fear of God Spring/Summer 2019 collection launches on Saturday, 27 April 2019.